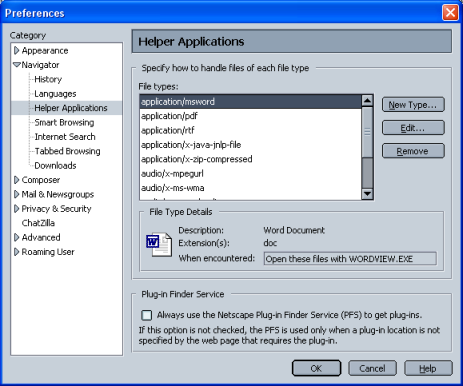 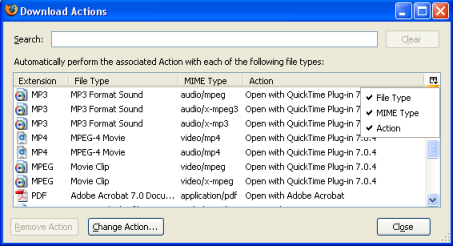 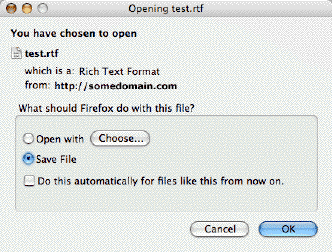 In addition to files such as plain text (TXT) and common images (JPEG, GIF, PNG) which Mozilla browsers can handle internally without needing a plugin or helper application, support for [https://support.mozilla.org/kb/viewing-html5-audio-and-video#w_what-is-open-media open media] OGG and WebM container formats is now built in to current versions of Firefox and SeaMonkey 2. 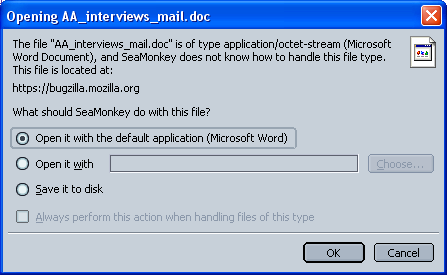 Clicking on a download link to an "open media" file will open it automatically in the browser's built-in player. 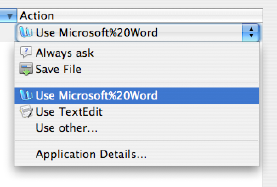 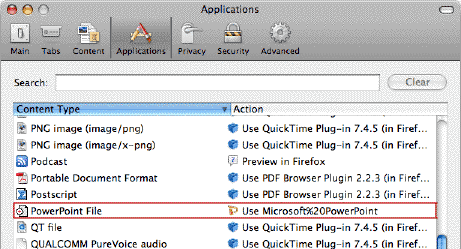 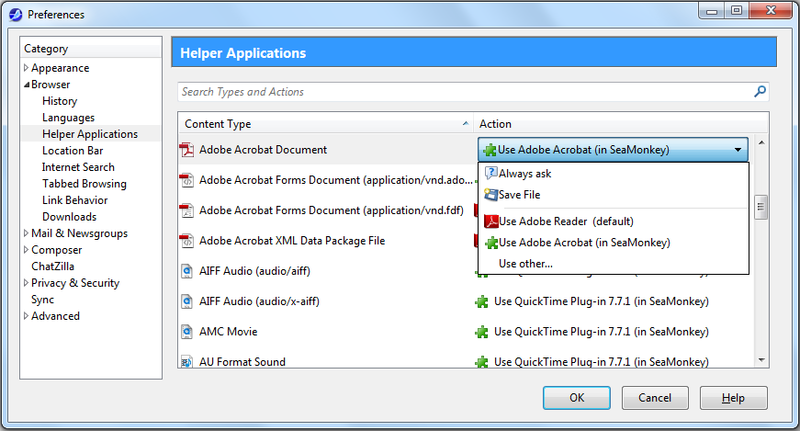 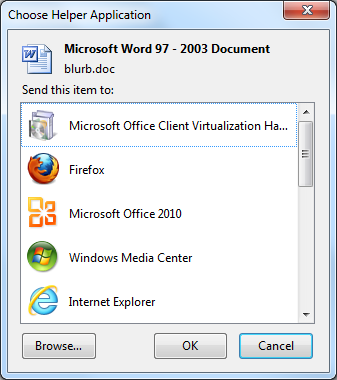 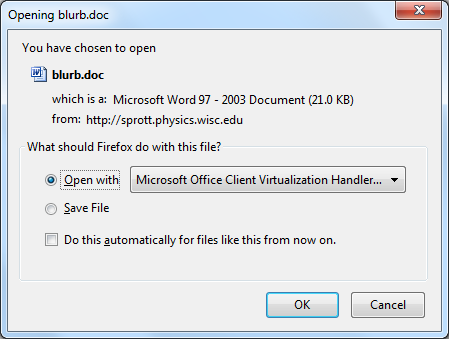 There is no way to change that action, although you can context-click (right-click) on the link and save the file. 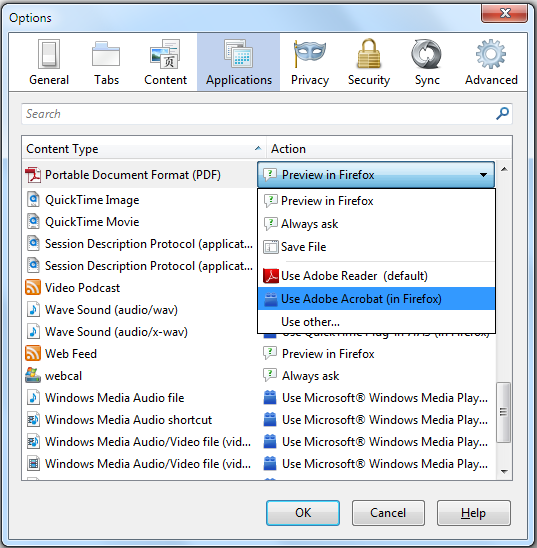 In addition to files such as plain text (TXT) and common images (JPEG, GIF, PNG) which Mozilla browsers can handle internally without needing a plugin or helper application, support for [https://support.mozilla.org/kb/viewing-html5-audio-and-video#w_what-is-open-media open media] OGG and WebM container formats is now built in to current versions of Firefox and SeaMonkey 2. 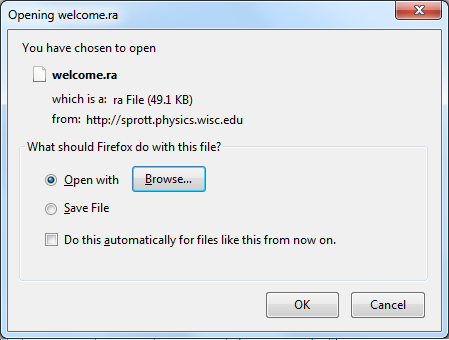 Clicking on a download link to an "open media" file will open it automatically in the browser's built-in player. 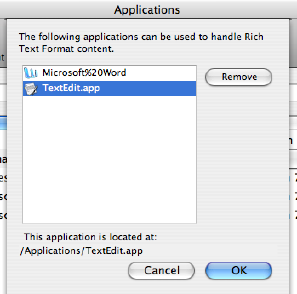 There is no way to change that action, although you can context-click (right-click) on the link and save the file.